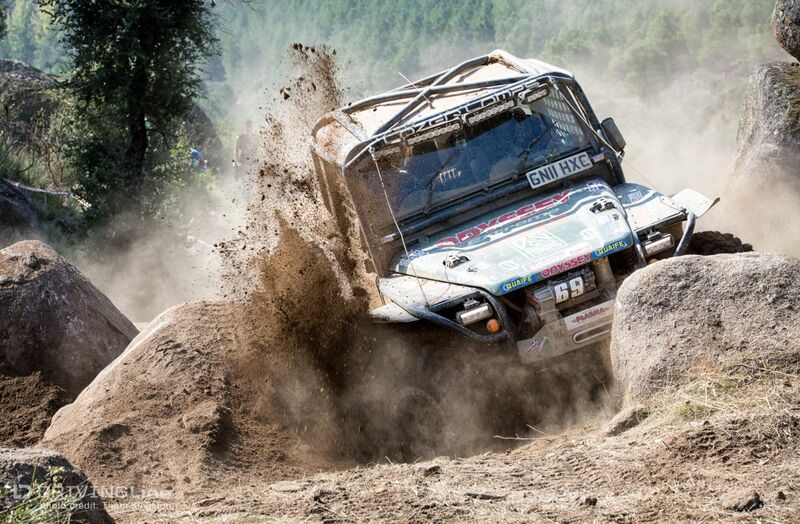 The Ultra4 European Circuit came to a season close last weekend with the highly anticipated King of Portugal. 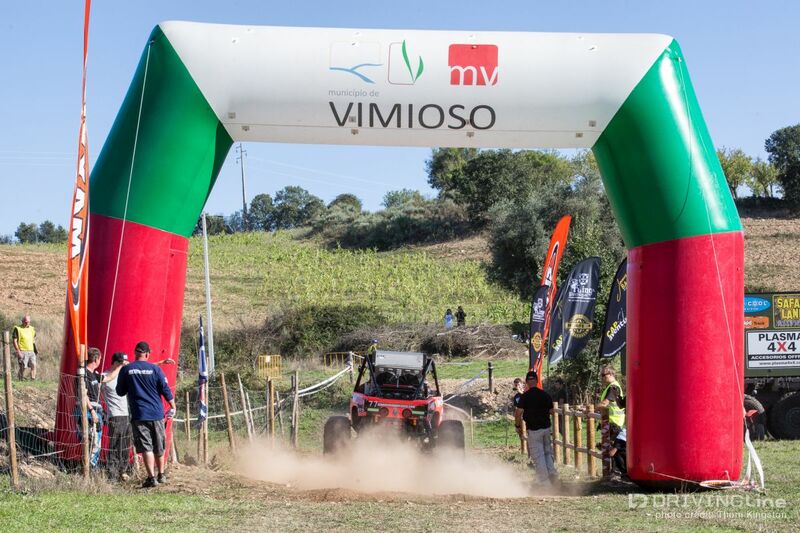 Hosted once again by the small town of Vimioso, Portugal, a population who would see it’s numbers grow by a factor of 10 come race day. 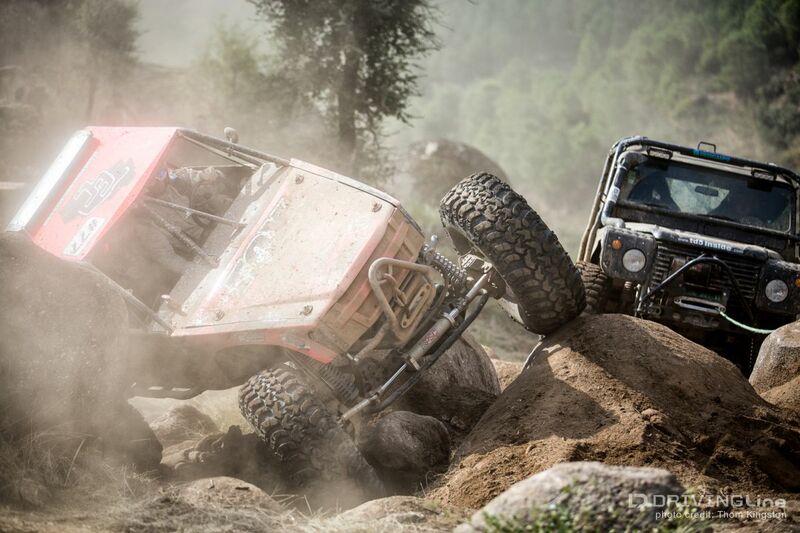 This final event of the series promised a race that would hold true to the roots of Ultra4. 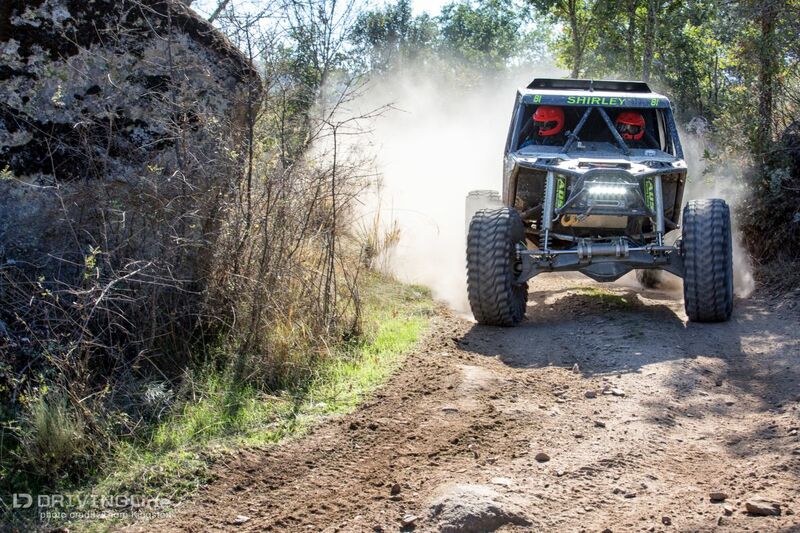 I had the privilege of riding the 25km course the Wednesday before race day, and even as I write this I’m still blown away at how serious they were about living up to the Ultra4 name. 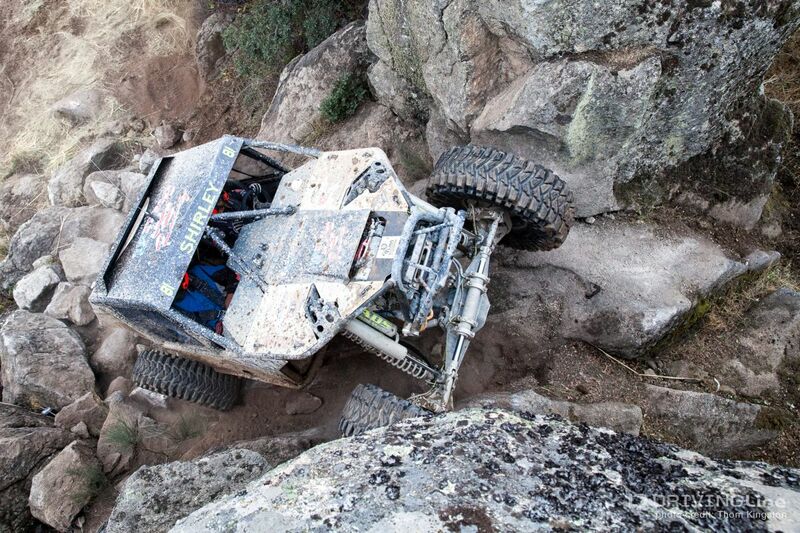 Having traveled to every Ultra4 race on the planet, the King of Portugal is the next best thing outside of King of The Hammers. The prologue (qualifying) would kick things off on Thursday, a short 2-1/2 minute course that separated the fast from the crazy-fast. Unlike past European races, this prologue would not count toward your total race time; the prologue would only determine the starting order for race day Friday. Portugal is known for its love of everything racing, and my first taste of this came that Thursday. It was only 2:30 p.m. , and I saw well over 100 people lined up just to watch the prologue start. The crowd fuels the racer, no doubt adding a little horsepower as seen here with Jaap’s no-holds-barred prologue run. When the motors finally went silent on Thursday, it would be U.S.’s own Levi Shirley who laid down the fastest prologue time, and would claim Friday’s pole position. The race itself spanned the two days immediately following the prologue. 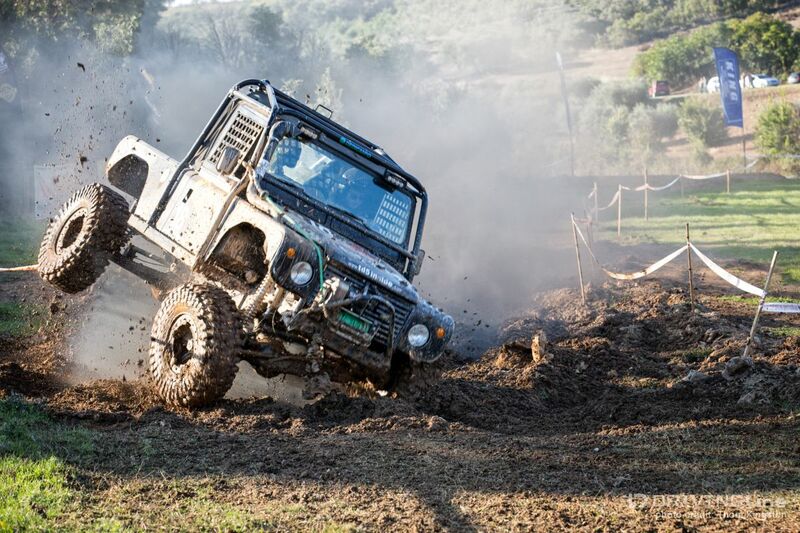 To prepare everyone for what was in-store, event organizer and course engineer Jose Rui Santos eased everyone in by requiring 2 laps on Friday, then a whopping 4 laps on Saturday. With each lap at 25km (15-1/2 miles), this would be the longest race course for the European season at just under 100 miles total. 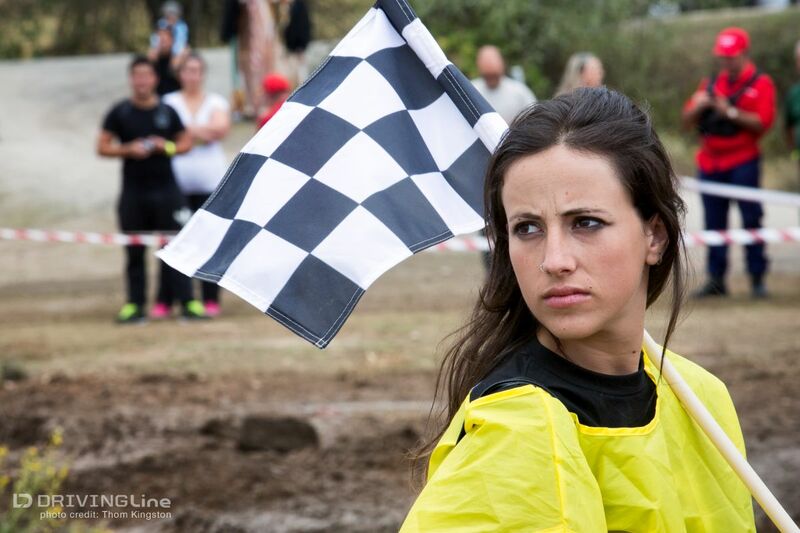 Most racers were under the impression we’d have 4 laps total, as has been the case in past events, but not in Portugal! 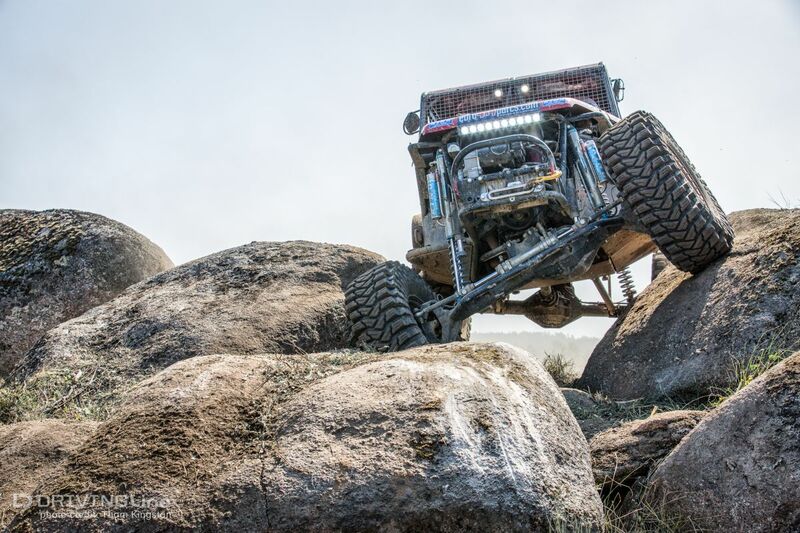 These were no ordinary laps either, the terrain that spanned Vimioso provided everything an Ultra4 kid could want, but most important…it provided a plethora of rocks not seen since King of The Hammers. 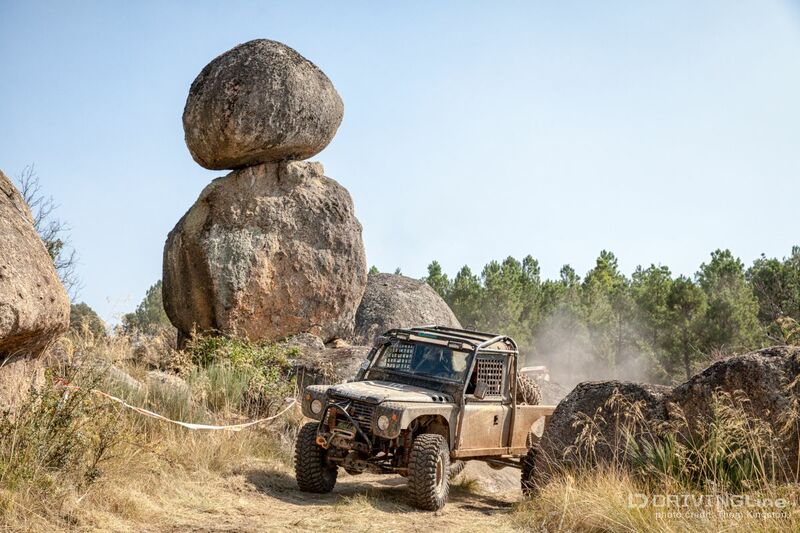 Nicknamed “Dinosaur Eggs”, the enormous egg-looking granite boulder field which met drivers about 25 minutes into racing, was the King of Portugal peça de resistência. By any measure, Dinosaur Eggs is THE spirit of Ultra4 and nailed what Jose set out to do for all European Ultra4 racers: bring King of the Hammers to Europe. 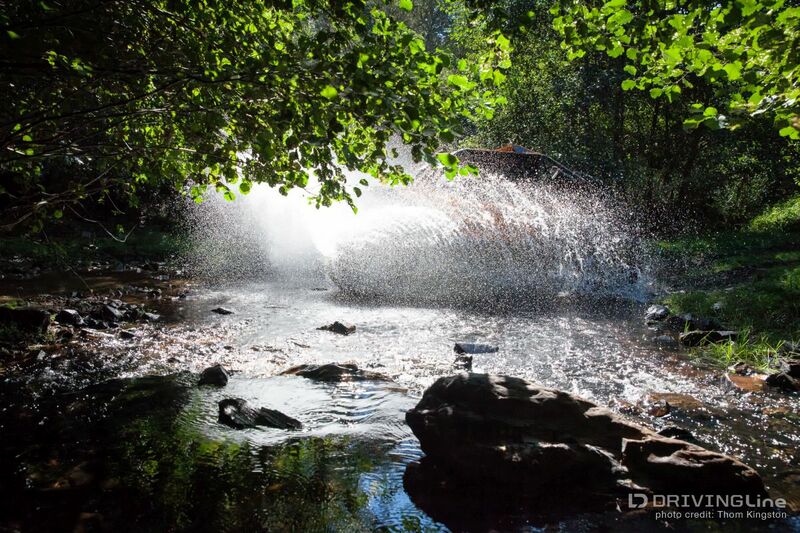 This area of rock garden wonder would bring a smile to any U.S. Ultra4 racer, it was just rock racing heaven. With an infinite amount of landscape to work with, Jose, along with the help of JT Taylor, laid out a race section in Dinosaur Eggs that would challenge the world’s best drivers. It was a battle not just for a 1st place Portugal finish, but 1st for the series, as the King of Portugal marked the final race of the season. The series winner goes to the driver with the highest score as combined from 3 of the 4 season races. Yes, drivers could drop one race in the series - which made the battle for 1st that much more intense! While Nicolas Montador with WSR had the best series score coming into King of Portugal, dropping a race would push Levi Shirley (U.S.) and Jim Marsden (U.K.) front and center. 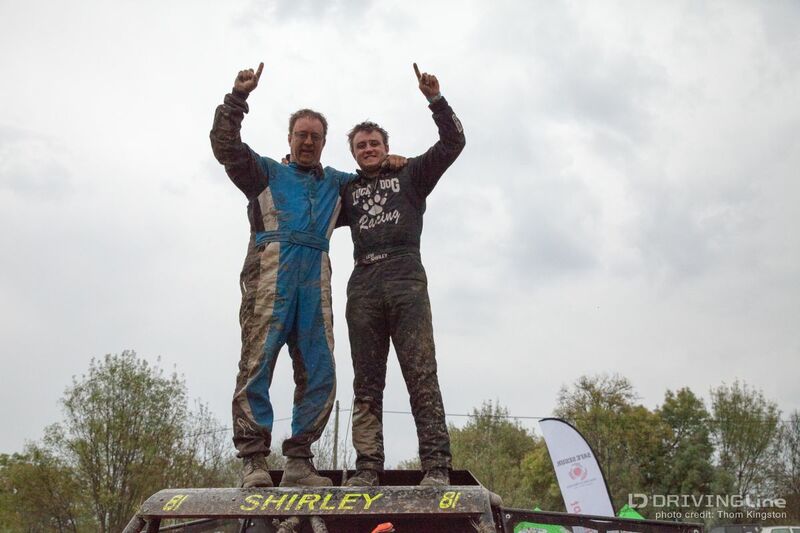 Levi placed close to dead last in Scotland (new car blues meets mud) and Jim placed close to dead last in Italy (gearbox blues during prologue), BUT outside of those single races both would take 1st and 2nd throughout the year. With a little math, this meant just one position separated the two from a series win. Jim needed to beat Levi by one position at King of Portugal to take the series, and the same went for Levi. 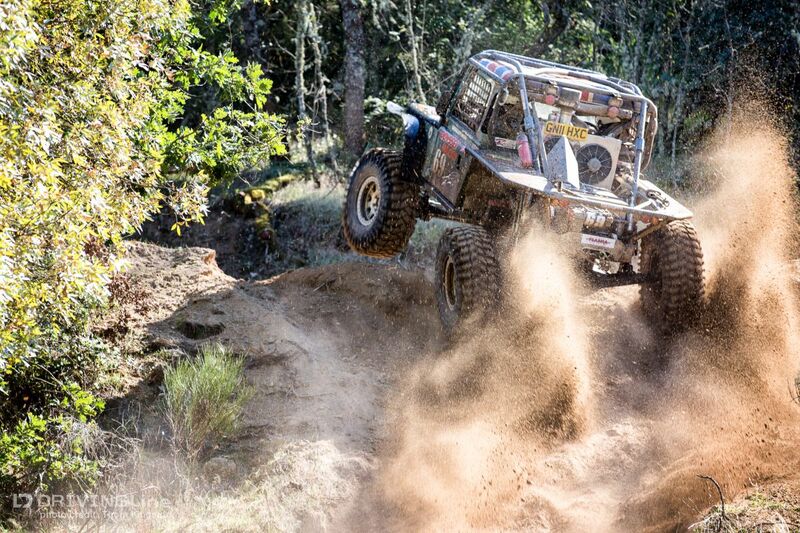 While the series battle was between Jim & Levi, the field of competition at King of Portugal was well ahead of any race prior. 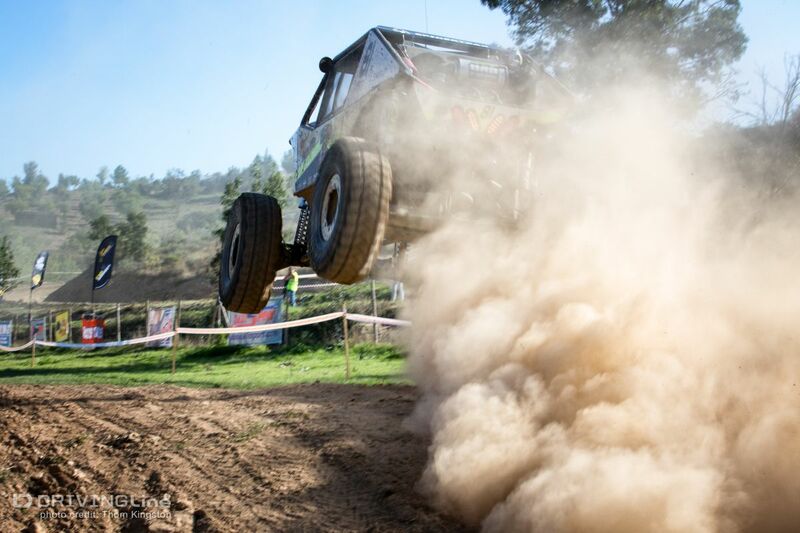 Local favorites like Emanuel Costa and Paulo Sérgio Costa Candeias, who knew the terrain better than any, would push all drivers to their limits. 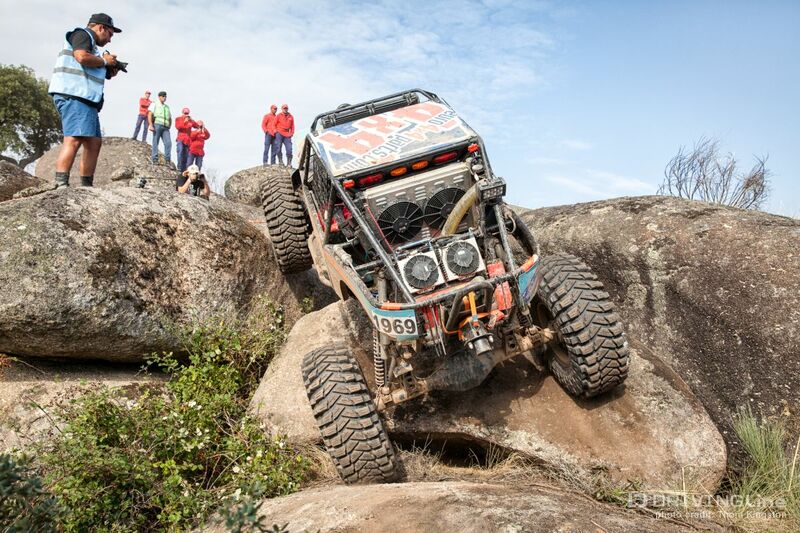 Couple this with the return of Ultra4 seasoned racers like Rob Butler, Sylvain Bessiere, Jaap Betsema, & Walter Philippo (to name just a few), the battle in Vimioso was non-stop. When the dust finally settled, it was the skill, determination, and rock racing prowess of Levi Shirley that would claim top honors. Levi would take first in the King of Portugal, which rounded out his European series finish with a perfect 300 point score, having just taken first in the King of the Mountains and the King of the Valleys. 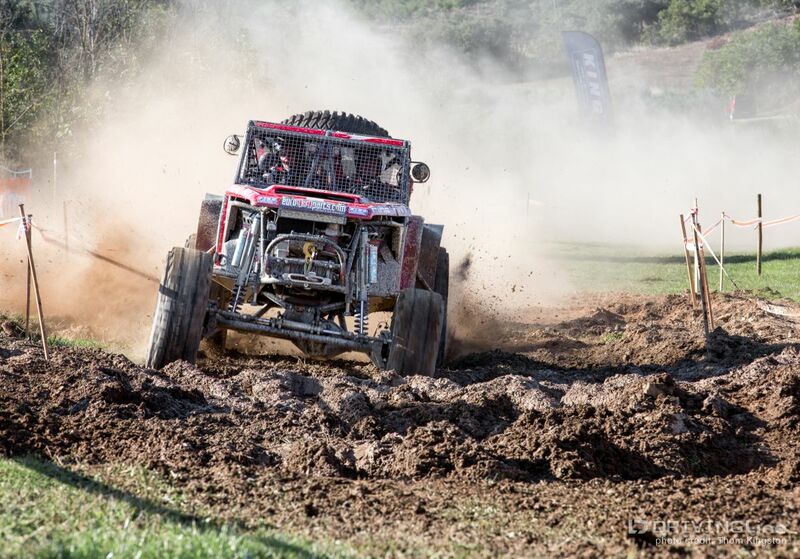 Coming from XRRA racing at the young age of 16, Levi has traveled a long way (both figurative and literal in this case) in just a short amount of time to become one of the best Ultra4 racers in the sport. 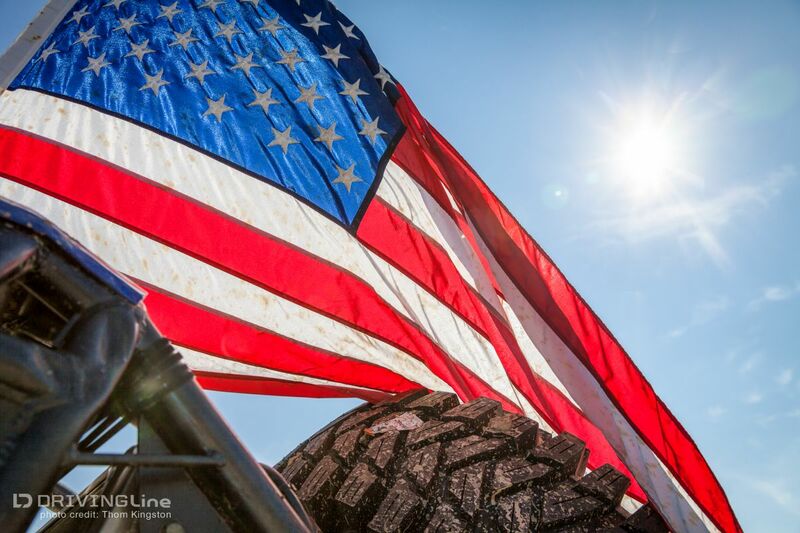 His job this year is not yet done either, as he heads back from Portugal to prep his IFS racer for the final U.S. Ultra4 event of the season, the Nitto Tire National Championship at Wild West Motorsports Park in Reno, NV, this October 18th. 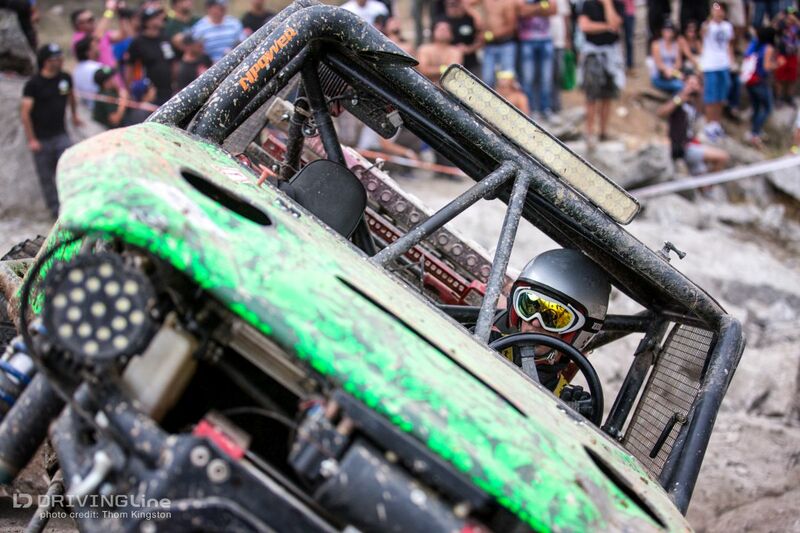 Keep an eye on DrivingLine.com for coverage of that race, you will not want to miss it!